Our venerable jury has selected the finalists in each category for the 2017 Blog Awards! We would like to thank everyone who entered; the quality of writing was extremely high and it was not an easy task to narrow it down to just 18 finalists. Voting is Now Open! 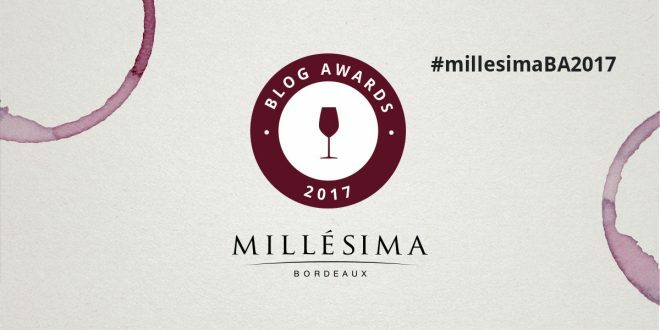 The finalist in each category and each region with the most votes wins our Grand Prize: a trip to Bordeaux, France from April 1st to April 7th. The 18 finalists will receive a prize of two magnums of the 2011 vintage offered by our partner, including one magnum of Château Pichon Baron, 2nd classified growth in Pauillac and one magnum of Château Suduiraut 1st classified growth in Sauternes. Follow us on Facebook, Twitter, and Instagram and include the hashtag #MillesimaBA2017 #PichonBaron to follow the conversation online! Really helpful post…!! Thank you for an encouraging and inspiring article.